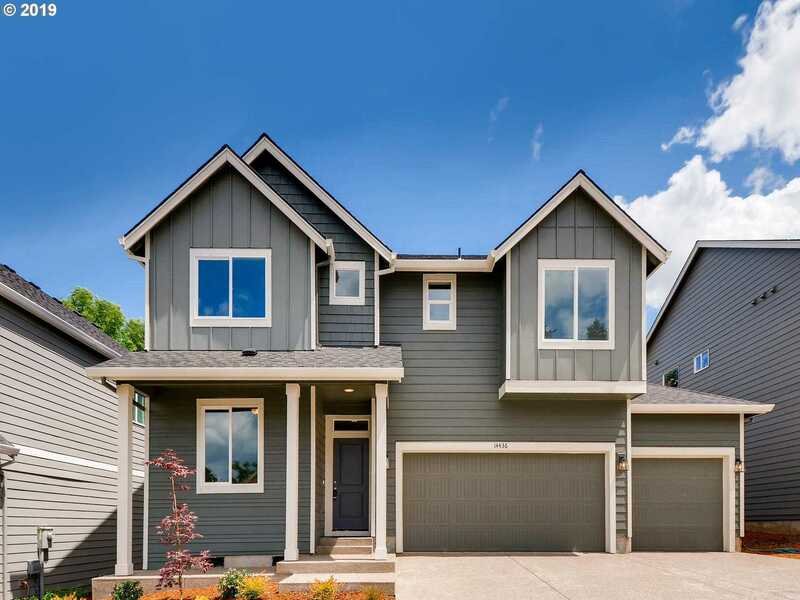 *4 CAR GARAGE* New construction by Sage Built Homes in Milwaukie. 8 homes situated on over-sized, level lots w/2-4 car garages & covered patios w/huge backyards. Home features an open great rm floorplan w/laminate flooring throughout most of main, gourmet kitchen w/lg island & walk-in pantry. Den & formal dining on main flr. Master suite w/soaking tub & dual walk-in closets. Pics of model home. Different plan, finishes & exteriors vary. Please, send me more information on this property: MLS# 19648263 – $549,950 – 14436 Se Garland Ln, Milwaukie, OR 97267.